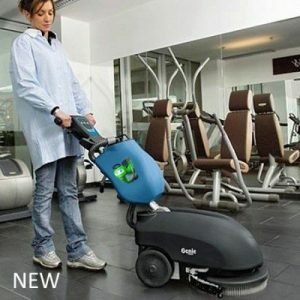 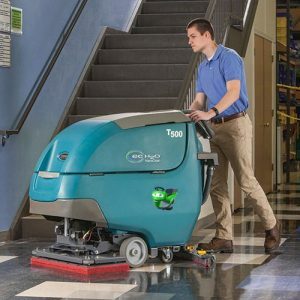 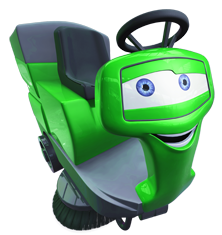 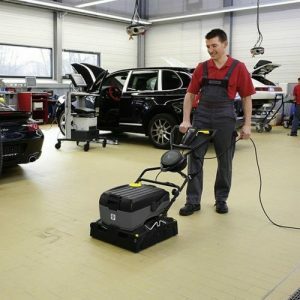 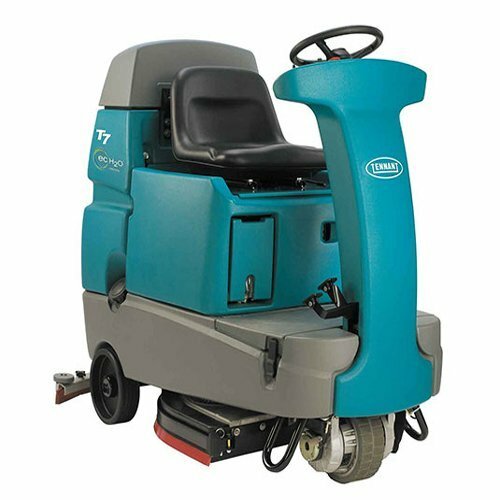 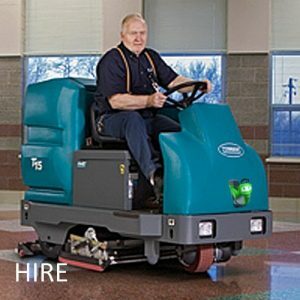 The Tennant T7 New Ride-On Battery Scrubber Dryer is an excellent performance industrial cleaning machine . 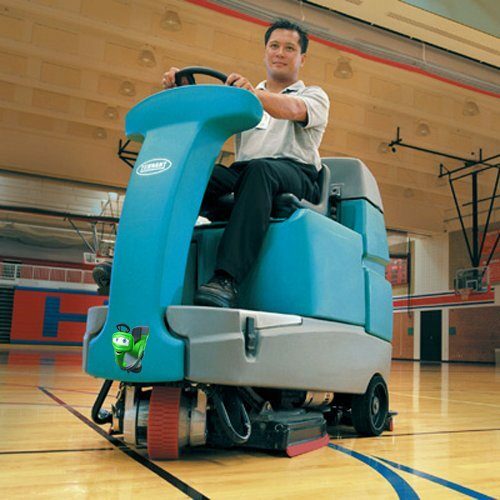 It features high rpm rotary pads/brushes & adjustable brush/pad pressure. 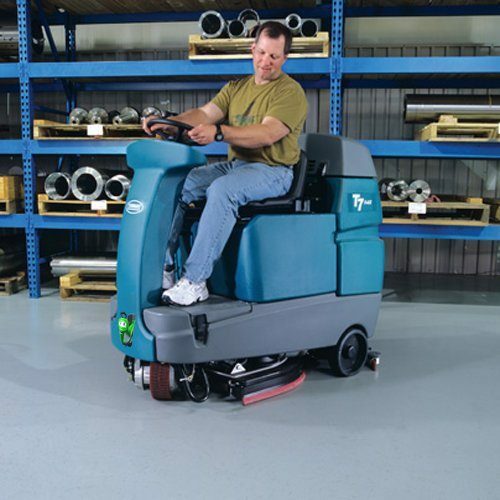 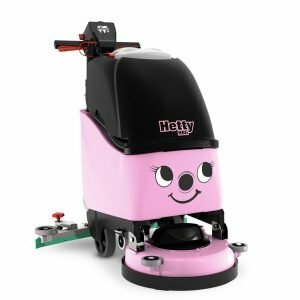 Optional extras: FAST, Ech20, Smaller head size, Cylindrical head, Traction batteries, Gel batteries, Higher capacity batteries, Pad Board & Pads, On board charger – call 01903 755128 for further details. 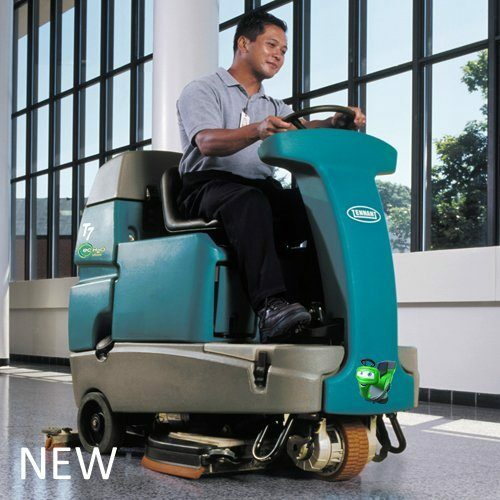 A Clean tight spaces and narrow aisles with compact design and highly manoeuvrable handling.